Nikon D810 Announced, available for Pre-order. The D800 and D800E, added to Nikon’s lineup of Nikon FX-format cameras in March 2012, drew great attention from professional and advanced amateur photographers as digital SLR cameras offering superior image quality nearly equal to that of medium-format cameras. 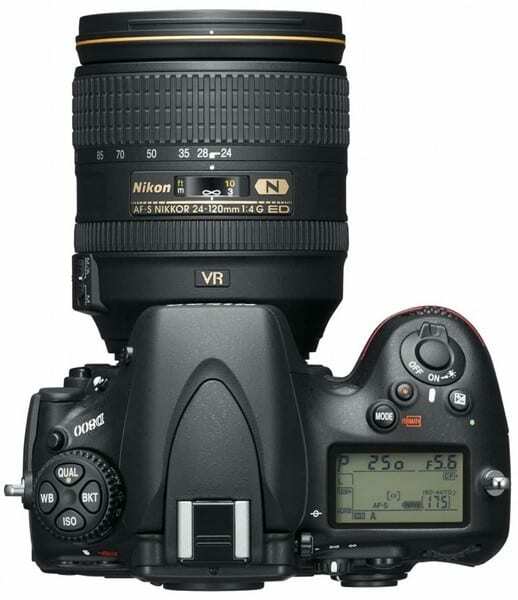 Interestingly Nikon claims D810 to be the sharpest & best image quality in Nikon history. This is the first digital SLR camera in Nikon’s history to offer a minimum standard sensitivity of ISO 64. On the whole the new Nikon D810 does not look like a complete new package but rather a redefined one. Nikon claims it to be the sharpest and best in terms of image quality which is a welcome fact but is a matter of field test.